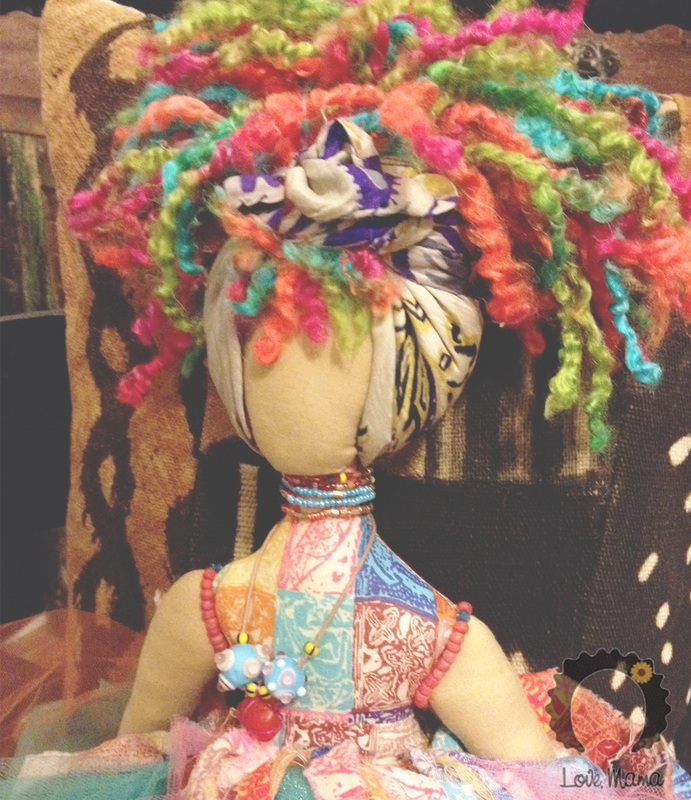 Using an array of 2D materials participants will intuitively create paper dolls, an actualization of their emerging divine selves, ancestors and/or spirit guides. TICKET SALES END AT 2PM THE DAY OF THE SHOW. REMAINING TICKETS WILL THEN BECOME AVAILABLE AT THE DOOR. 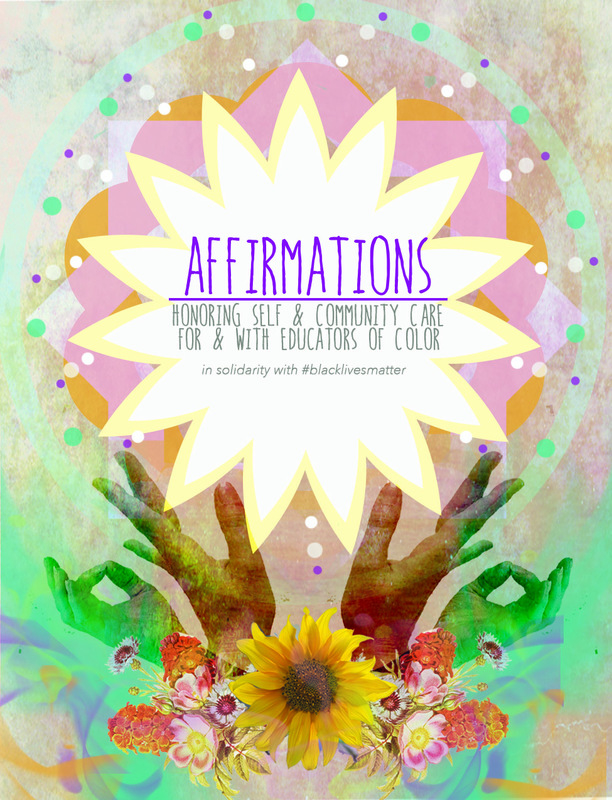 For more information/other forms of donation/to offer your support please contact us at: affirmationseocselfcare@gmail.com. Please join me and other educators at the New Museum for a Professional Development for Educators, Teaching Art Today: #Blacklivesmatter Teach-In. I will be facilitating a demo lesson! Please follow the link below to RSVP! 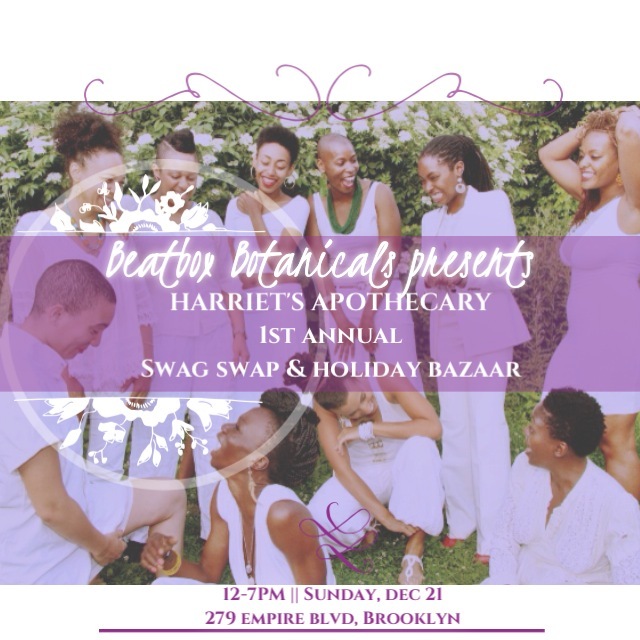 Join Love, Mama at the Harriet’s Apothecary healers (http://www.soularbliss.com/harriets-apothecary/) and our friends for our first annual community holiday bazaar, swag swap and healing village! on Sunday, December 21 from 12-7pm. 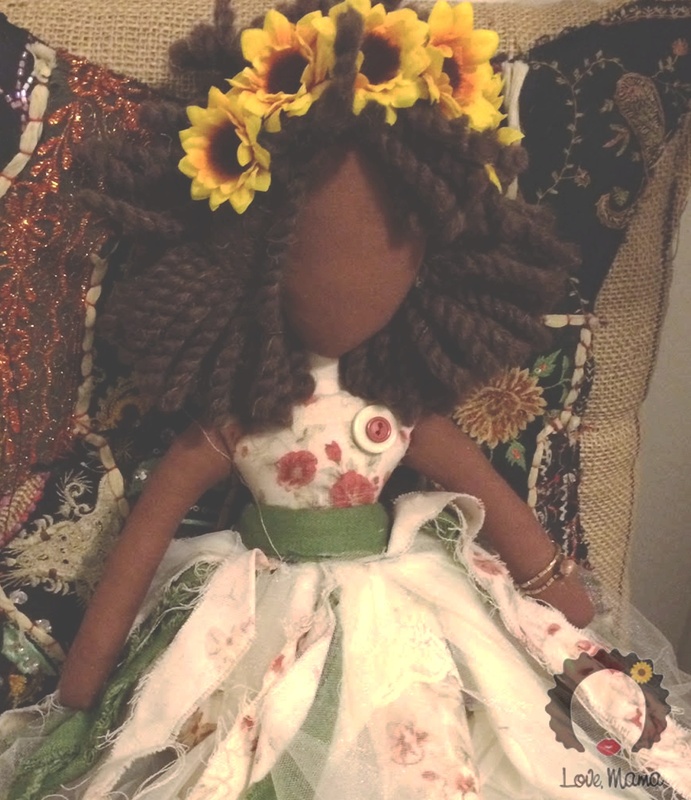 We will be offering handcrafted dolls created in the image of the diverse beauty of women of color. 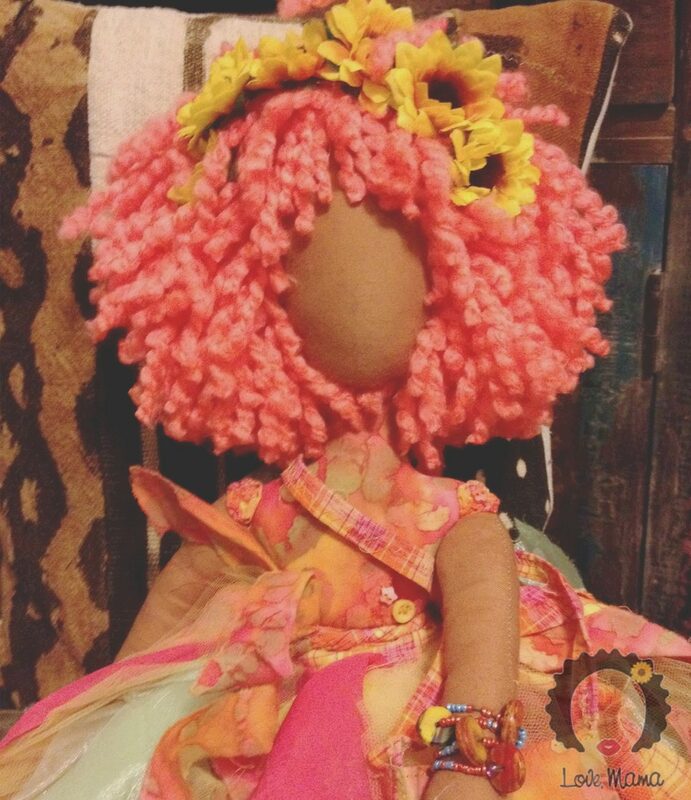 Our lil Mamas, Ms. Jean Denim Dolls, Godis Dolls and bookmarks will be available for purchase. 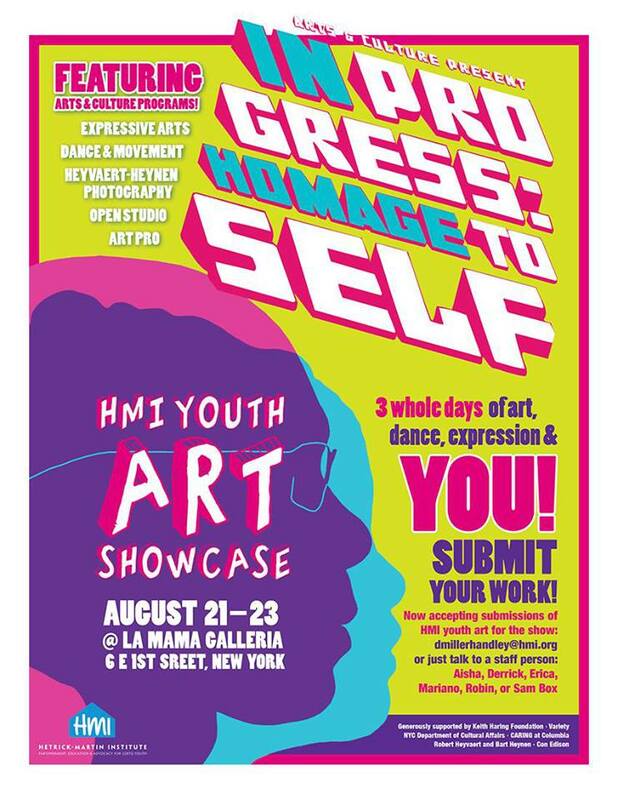 I will be a member of the panel, particularly speaking about my experience as an art educator who specializes in creating curriculum surrounding identity, social justice and storytelling. And like the TLC by TLJ page while your at it!